Observe the majestic elephants and the extreme care that is put into the rehabilitation and relocation of this endangered species. Indulge in a delectable lunch in Bentong, Pahang before setting your journey to the wondrous natural surroundings of the Eastern Peninsula. 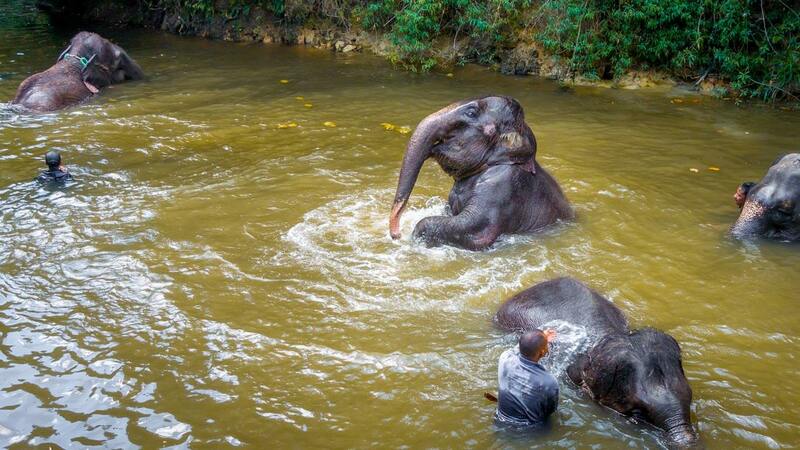 Arrive at Kuala Gandah Elephant Sanctuary and discover the joys of interacting with rescued elephants in their natural habitat, while at the same time, be enlightened by the number of care practices it takes to nurse these gentle mammals.